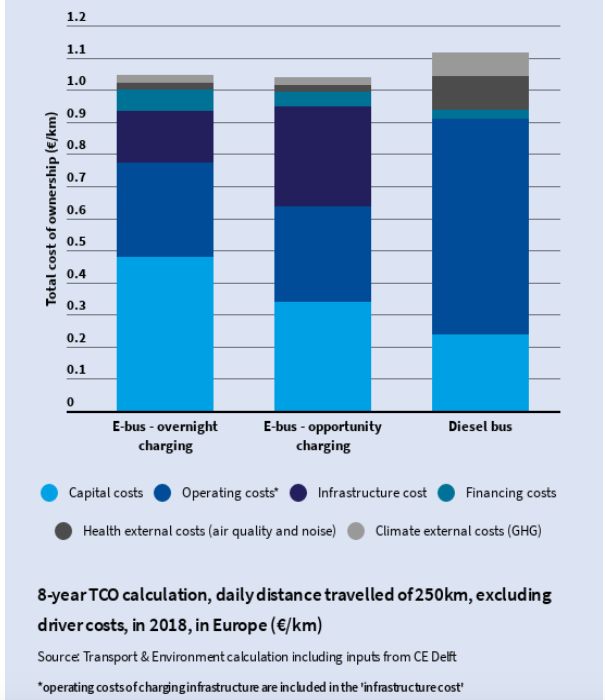 Taking into account external costs (health and climate), electric buses already offer a lower TCO than diesel. On the other hand, the mere economic calculation, thus excluding external costs, shows that a diesel bus today remains more economical than an electric one. It is the result of an in-depth study carried out by Transport & Environment and focused on Europe. The conclusions of this study are in line with those of others among the main studies on the topic. In a few words: electric buses are not yet the most cost-effective choice, but they will soon be. 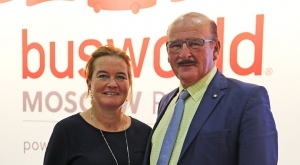 And the sales are rising: in the first half of 2018 the orders of electric buses in Europe were as much as the total of the whole year 2017. 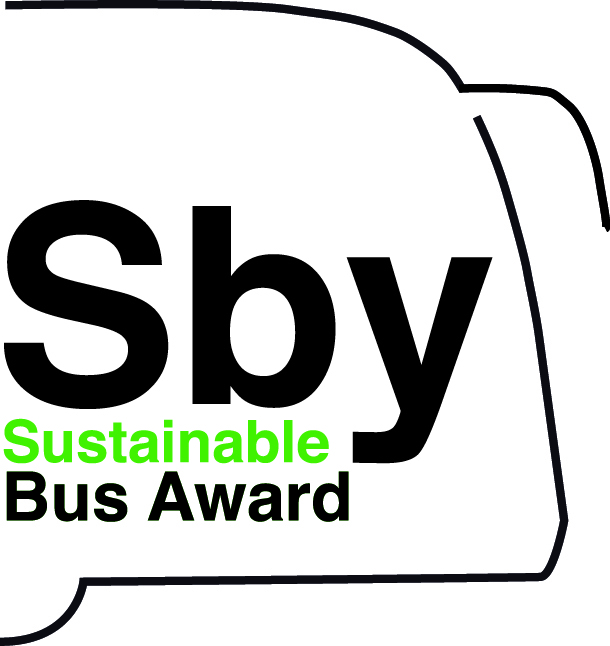 The study “Electric buses arrive on time. 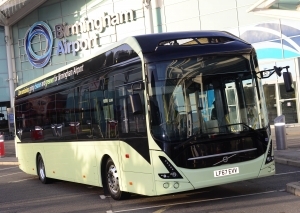 Marketplace, economic, technology, environmental and policy perspectives for fully electric buses in the EU” was released by Transport & Environment in November. 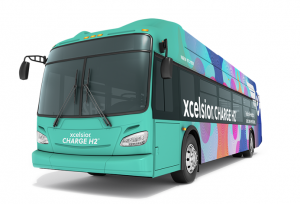 It can thus be considered the more updated report on electric bus market sofar. 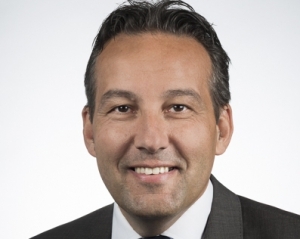 Transport & Environment’s mission, quoting the organization’s website, «is to promote, at EU and global level, a transport policy based on the principles of sustainable development. Transport policy should minimise harmful impacts on the environment and health, maximise efficiency of resources, including energy and land, and guarantee safety and sufficient access for all (…). Established in 1990, T&E represents 58 organisations from 26 countries across Europe, mostly environmental groups and campaigners working for sustainable transport policies at national, regional and local level. ». 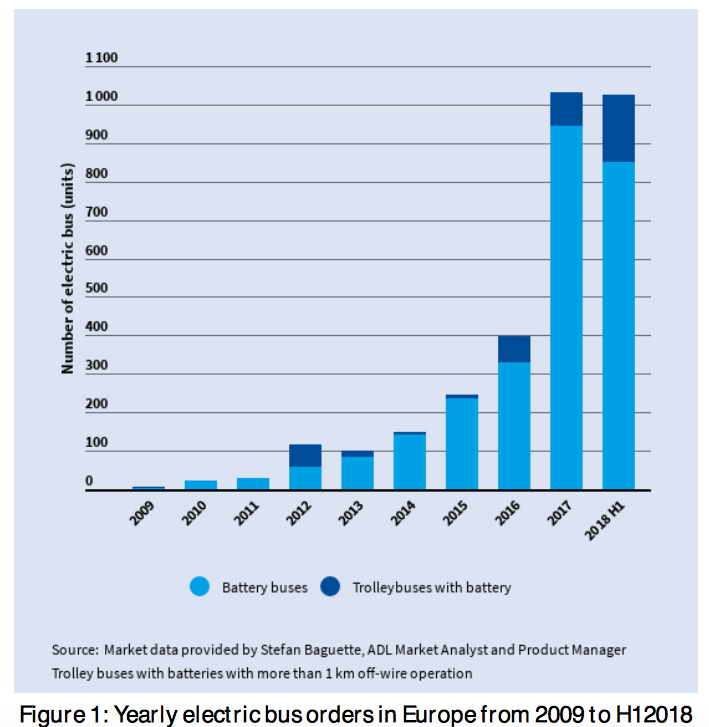 «The number of battery full electric buses (that, in this study, refers to battery fully electric buses and trolleybuses with batteries, thus no fuel cell buses are considered) ordered in Europe more than doubled in 2017 compared to 2016 reaching 1,031 vehicles – we can read in the report, with data provided by Stefan Baguette, ADL Market Analyst and Product Manager -. This is estimated to be equivalent to around 9% market share of new registrations in 2018. Today about 1,600 electric buses are on the roads and another 1,600 are on order (as of mid-2018). Since the lag between orders and deliveries is usually 9-12 months, we expect all these electric buses to be on the road by mid-2019. 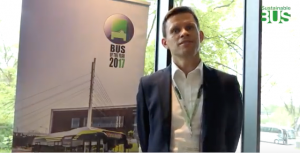 Clearly, electric buses are no longer a niche and 2017 marks the beginning of the steep uptake curve of the electric bus market that is bound to continue in the next years». Outlooks are quite known. 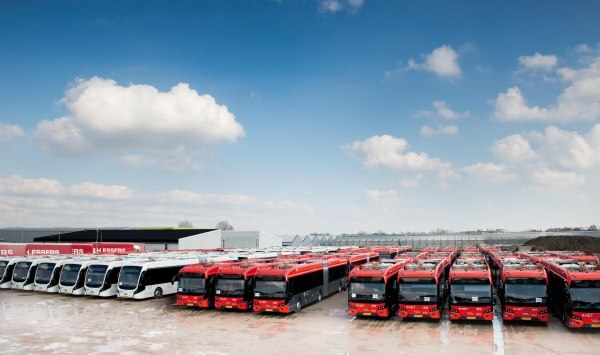 According to UITP ZeEUSeBus Report #2 (march 2018), in 2030 electric buses will account for half of the city bus market in Europe. In 2020 they’ll be the 20%. The cost of ownership analysis undertaken by T&E includes external costs on health and climate and is based on inputs from CE Delft. «These externalities are not reflected in the typical TCO calculation and translate how much noise, air pollution and GHG emissions costs to society», is stated in the study. The result? 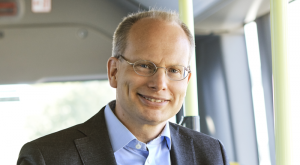 «After including external costs, electric buses are cheaper than diesel buses». Specifically: 1,05 €/km for a overnight charging bus, 1,01 €/km for a opportunity charging bus and 1,12 €/km for a diesel bus (assuming 1,175 €/l of diesel price and 0,112 €/kWh for electricity (data from end of 2017 EEA and Eurostat respectively and consumption of 1,3 kWh/km). 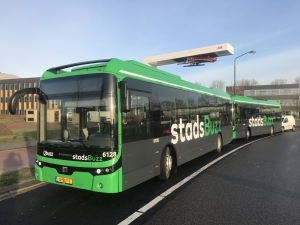 The study takes into account a bus travelling for 250 km/day for 350 days/year (87,000 km/year) and assumes, in the case of overnight charging, an electric bus with battery capacity of 450 kWh. A size that is actually not available now, but will be available in future. Up to now just MAN promised a capacity exceeding 350 kWh (480 kWh, to be specific). But what happen excluding external costs? The calculation «would indicate that diesel buses are cheaper than electric buses», with 0,94 €/km for the ICE vs 1 € for the electric bus (whether charged overnight or with fast charging infrastructure). It is important to note, however, that the study focuses on TCO calculations and does not consider a well to wheel approach with regards to environmental impact, that would reflect how the electricity is produced. On the other hand, the TCO calculation does include CO2 emissions from electricity generation (EU average electricity carbon intensity), for this reason there is a small climate impact for ebuses. The ‘Electric Buses in Cities’ report by Bloomberg New Energy Finance, published in spring 2018, dedicates much attention to the topic of TCO calculations, distinguishing different scenarios. 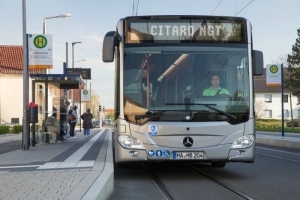 The researchers point out that a 250 kWh electric bus charged over night at the depot and dealing with an average journey of 166 km/day could be already cost competitive, today, with a diesel bus. Calculations by Bloomberg New Energy Finance assign to the electric bus a cost of 0.99 dollars/km, compared with 1.19 dollars/km for gas and 1.05 for diesel. A vehicle with a 350 kWh battery, still with slow charging system (no pantograph), would instead become cost competitive only by exceeding 220 km / day. Anyway, it’s just a matter of time: according to BNEF, the price of a 250 kWh battery pack is expected to fall from $150,000 in 2016 to $38,000 in 2030. According to a study by McKinsey (‘What’s sparking electric-vehicle adoption in the truck industry?’), there year when an electric bus will become effectively cost-competitive compared to a diesel bus, in terms of TCO, will be between 2023 and 2025. Quoting the report, «the earliest breakeven point occurs at a distance travelled of about 200 kilometers a day, and concern a light-weight truck or bus in European context. This sweet spot of operation means the battery is large enough to enable efficient operation without too many recharges, while ensuring sufficient annual distance to benefit from the lower cost per kilometer. At the same time, the battery is still small enough to limit upfront capital expenditures».